Synopsis: Maxine, an AA graphic designer who has no life, realizes that her best friend and coworker disappeared the day after telling Maxine she was going out on a hot date with a man she met on the Internet. Now it's up to Maxine to find out what happened to Lisa and who was this mysterious man, who emailed his picture to her friend that Maxine just can't stop thinking about. 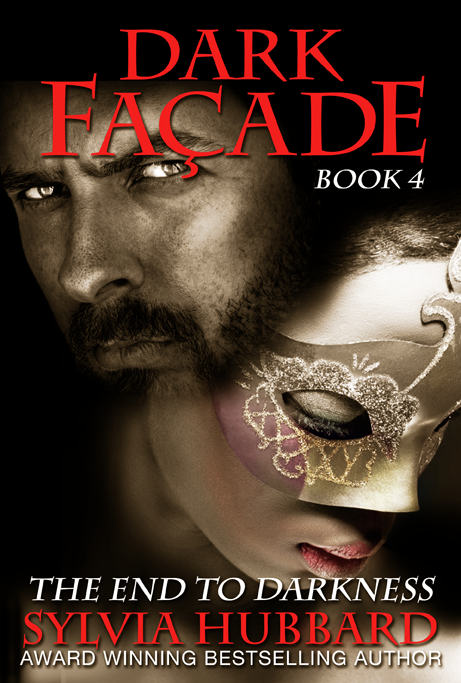 As the saga continues, Maxine infiltrates The Masquerade, an underground secret society of wealthy men who believe money can buy everything, including treating women however they please. When her membership application is accepted, Maxine braces herself for a weekend where she will have to spend without any contact with the outside world. What Maxine never thought to encounter was the mysterious stranger was now … her master. Maxine breaks the rules determined to find Lisa. Yet she never expected punishment like this. Vowing never to return to the “Society” Maxine tries to return to normal life, but longs for the taste and touch of Philippe, despite the evil that was done to her. Though she tries to deny her needs, Maxine struggles daily to concentrate on the most important project that could escalate her career, all the while STILL trying to find out what happened to Lisa. She prays Philippe isn’t involved in her friend’s disappearance.